The ban was lifted by the Supreme Court resulting in protests in many places. Padmaavat, the much controversial and much awaited Ranveer Singh-Deepika Padukone-Shahid Kapoor starrer has been marred with controversies right from the start. From protests to violent threats to actors, the film has seen its ups and downs and is all set for an all India release on January 25, 2018 after almost a 2 month delay. However 6 states, which include Haryana, Gujarat, Himachal Pradesh, Madhya Pradesh, Rajasthan and Uttarakhand have banned the film urging the makers to move to the Supreme Court. On Sunday, the Karni Sena contacted around 100 cinema halls in the National Capital Region and the spokesperson for the group confirmed that they have given in writing, they will not screen the film. A few cinema halls in Ahmedabad, Faridabad and Ballabhgarh were engaged in advance booking for the film and hence they were vandalised. The organisation had called for a shutdown across the country on January 25 to protest against the film's screening. 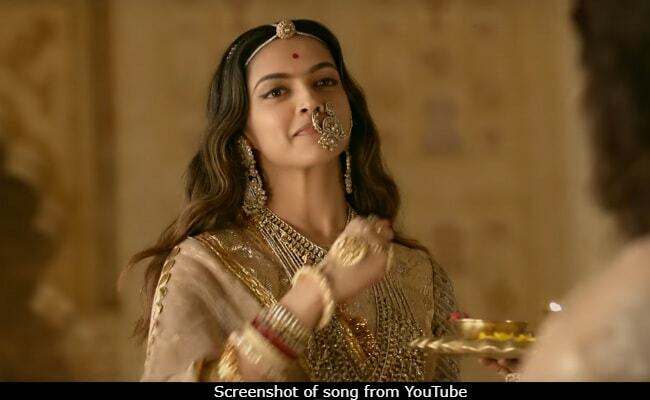 Shri Rajput Karni Sena Spokesperson Vijendra Singh said that the body will approach cinema hall owners across India in the next three days to request them not to screen the Sanjay Leela Bhansali movie. "On Sunday, we contacted around 100 cinema halls in the National Capital Region and they have given in writing that they will not screen the film." However, he warned, in case cinema halls screened the movie, they will be responsible for the consequences. Thousands of women brandishing swords on Sunday took out a 'Chetavani Rally' or a warning march in Rajasthan's Chittorgarh town to warn the authorities to stop the release of 'Padmaavat' or else be prepared for 'jauhar' by them. A total of 1,908 women have already registered for performing 'jauhar' (committing suicide by jumping into fire) in Chittorgarh. moved by the Rajasthan government. Ravipal Singh Sarecha, a member of the fringe group, however, clarified that they have "not threatened" the theatre owners against screening the film and claimed it was just a "request and nothing else". The Shri Rajput Karni Sena Sunday met theatre owners in Jodhpur seeking their cooperation against the screening Padmaavat in singlescreens and multiplexes. The rally, held under the banner of Jauhar Kshatrani Manch, began from the Chittorgarh fort and culminated at Johar Bhawan in the city, covering a distance of nearly 8km. Meanwhile, Shri Rajput Karni Sena's state chief Mahipal Singh Makrana has urged erstwhile royal families to shut monuments, including forts, under their control till the film is banned. A group on Sunday took out a "jauhar swabhimaan" rally in Chittorgarh against the upcoming Bollywood movie 'Padmaavat' demanding a complete ban on it. 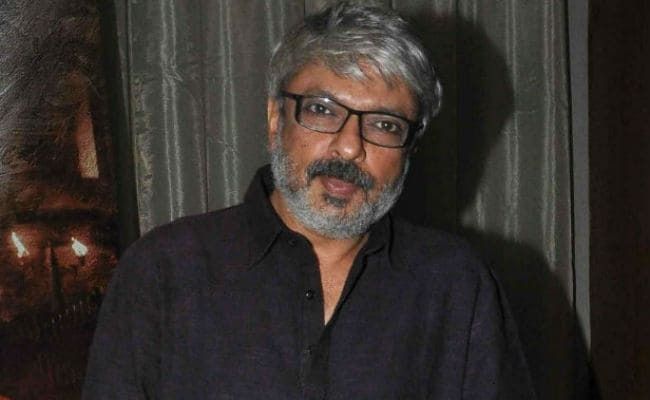 Several women and men, who were part of the rally, were holding swords and shouted slogans against the director of the film Sanjay Leela Bhansali. 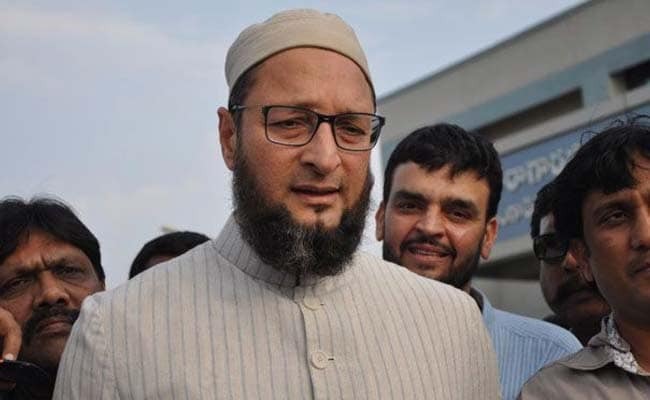 The film ("Padmaavat") is 'bakwas' (rubbish) and bad...The Muslim community has to learn from Rajputs, who are united in not letting the film release, AIMIM president Asaduddin Owaisi said on Saturday. Delhi Police on Friday said it has made proper arrangements to maintain law and order in the capital for the release of "Padmaavat" next week in the wake of a bandh call by the Karni Sena against the film. The Haryana police on Sunday said measures would be taken to ensure 'Padmaavat' could be screened peacefully in the state. "No one will be allowed to disrupt peace in the state during the screening of Hindi movie Padmaavat," B S Sandhu, Haryana Director-General of Police, said. Several passengers were stranded at the state transport depots in the city, as they learnt about the cancellation of routes for north Gujarat upon their arrival. While trying to resume the service in Gandhinagar this morning, some people targeted a bus at a village in the district. "Thus, we have decided to halt the operations. We arein constant touch with police and will resume the service as soon as the situation becomes normal," K D Desai added. He said the decision was taken while keeping in mind the safety of passengers, as the miscreants were coming on their motorcycles and running away quickly after throwing burning objects on the buses. GSRTC secretary K D Desai said they have tried to resume operations however to no avail. Banaskantha. The services for other destinations, such as in central and south Gujarat, are on as per the schedule," he said. The protesters had also tried to block roads by burning tyres in some parts of Banaskantha, Mehsana, Surendranagar and Bhuj in protest against the film, set to release on January 25. This morning, the agitators tried to block roads at Unava village near Gandhinagar and at Ambaji town in Banskantha, police said. On Saturday night, the agitators belonging to Rajput community allegedly set ablaze three buses in different parts of Mehsana, Gujarat. They also damaged the window panes of at least six buses in the region, the district's police control room said. The Supreme court told petitioner M L Sharma that it is the duty of the state to protect people and not the court's, brushing aside his question of who will be responsible if there are riots after the release of the movie. 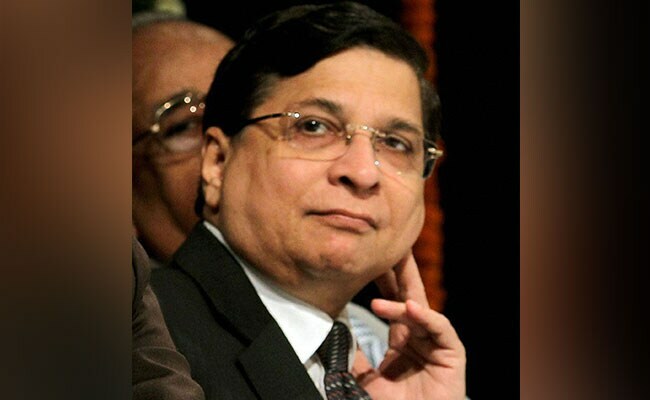 Chief Justice Dipak Misra asserted that once the Central Board of Film Certification gives a nod to the release of the movie, the court cannot stop the release of a film lifting the ban. 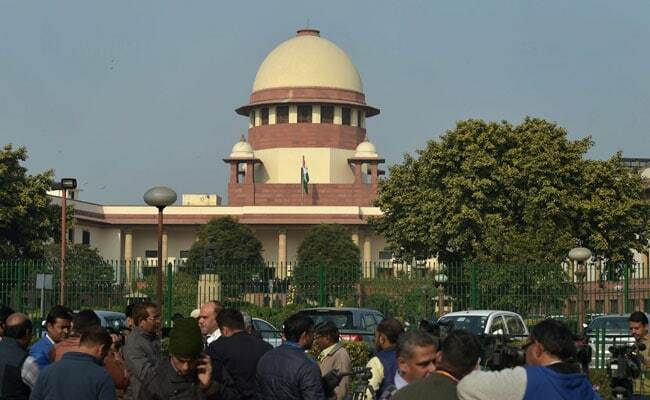 The Supreme Court had on Thursday paved the way for the nationwide release of "Padmaavat" on January 25 by lifting the ban on the screening of the controversial film in Gujarat and Rajasthan. This decision was rued in favour of the makers of the film after they approached the top court when 6 states banned the movie. these vehicles as their soft target. The bus services have been suspended in Mehsana, Patan, Gandhinagar, Sabarkantha and Banaskantha districts till the situation improves, a police official confirmed. The Gujarat State Road Transport Corporation (GSRTC) on Sunday suspended its bus services in the northern part of the state, following violent protests by the Rajput community members against the release of the film. Lokendra Singh Kalvi, the founder of Rajput Karni Sena, was excited about joining hands with Rajasthan Home Minister Gulab Chand Kataria to strengthen the case against the movie. 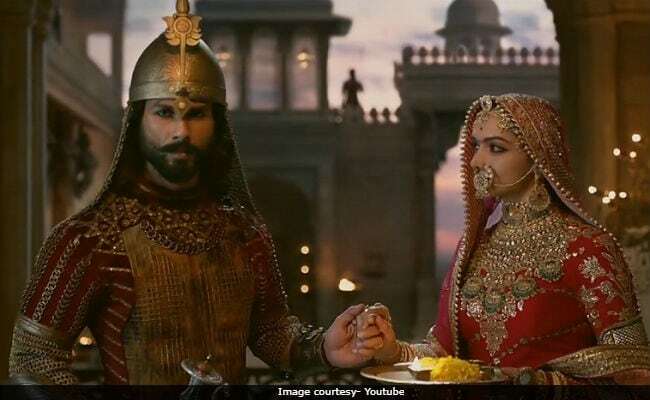 The Rajasthan government on Sunday said it has invited the Rajput Karni Sena and Rajput associations to be a party in its review petition in the Supreme Court against its order allowing the release of film "Padmaavat".